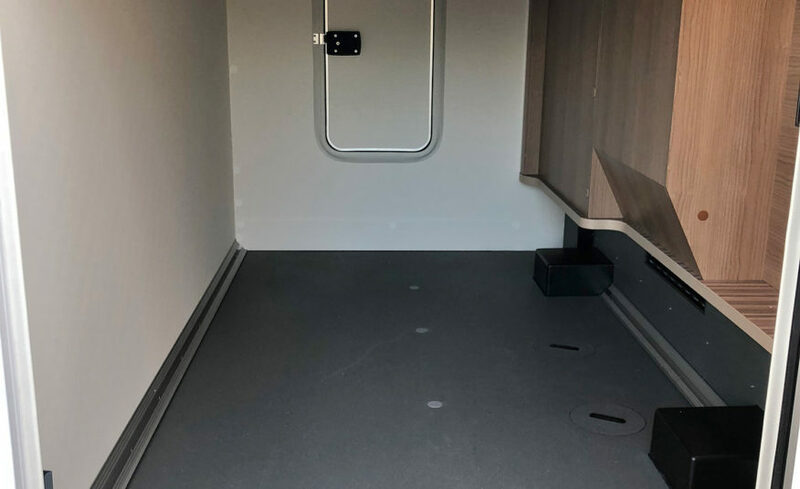 Please tick this box to confirm that you agree with the storage and handling of your personal and contact data by this website. 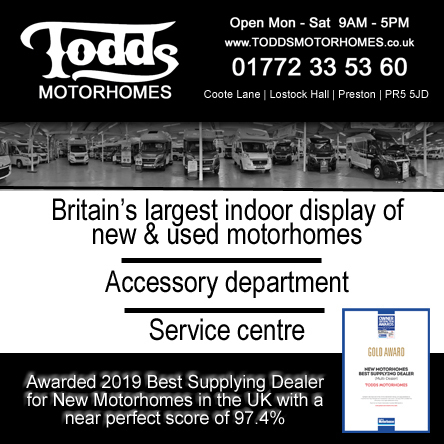 We will not disclose your information to any third party and will only contact you in relation to this enquiry. 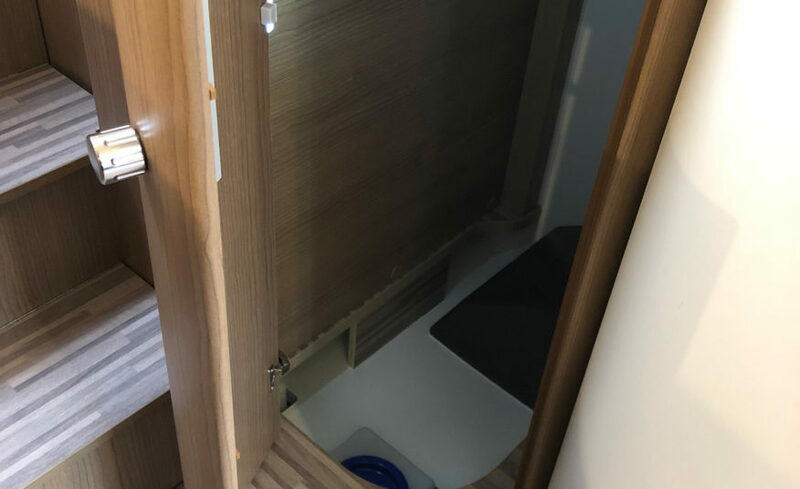 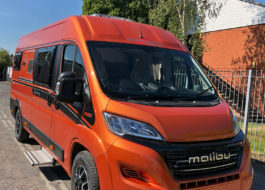 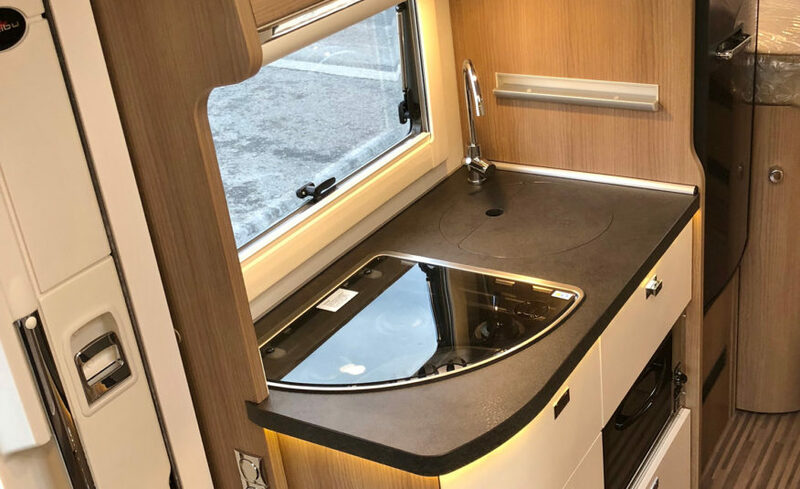 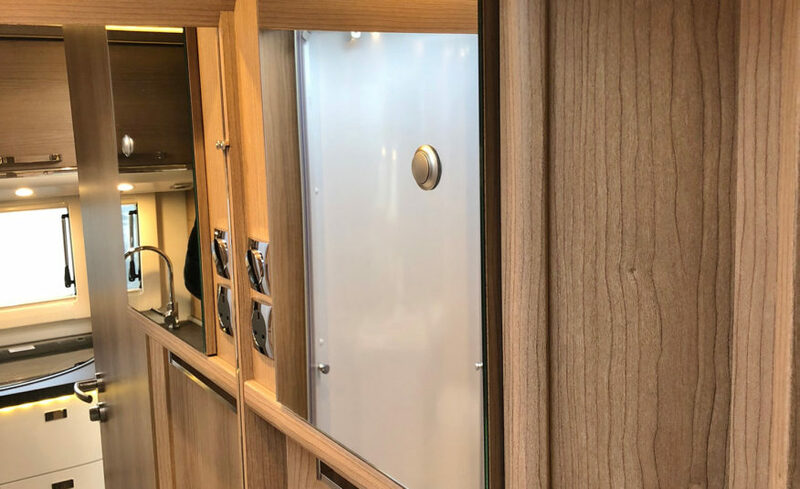 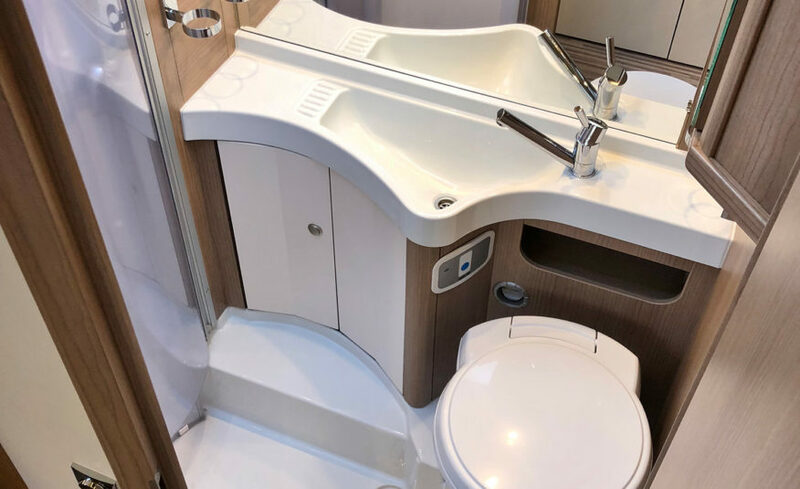 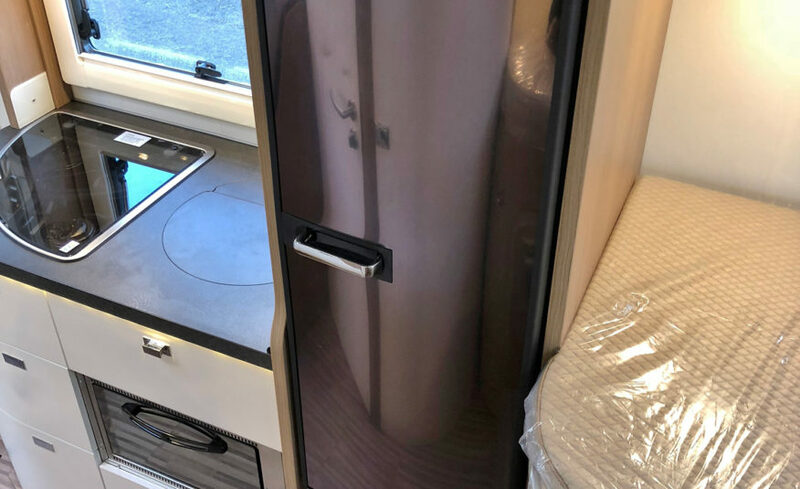 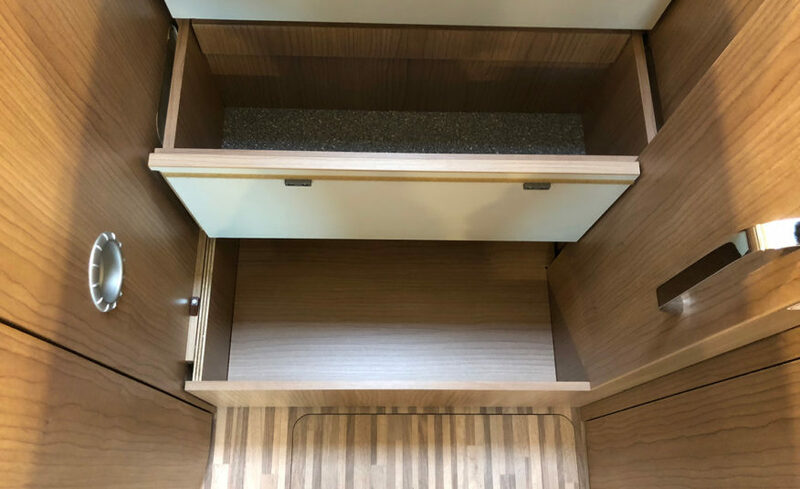 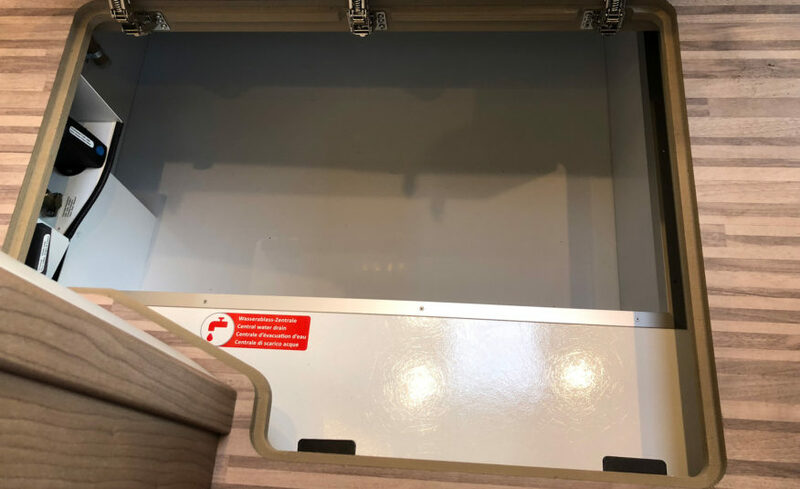 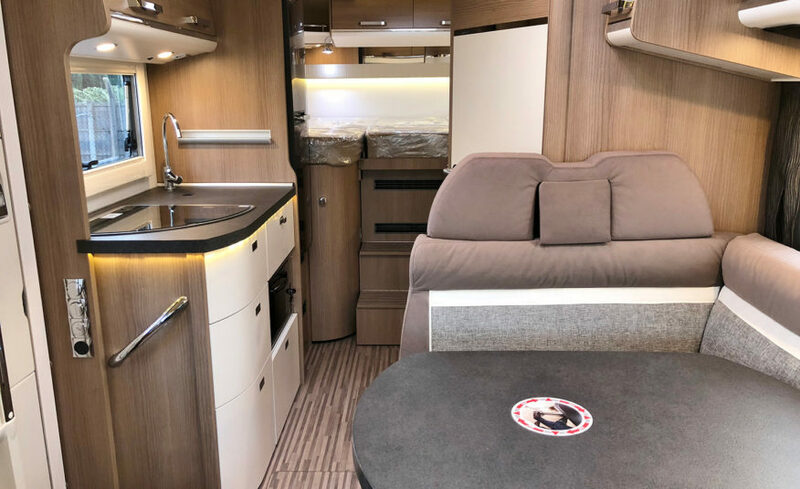 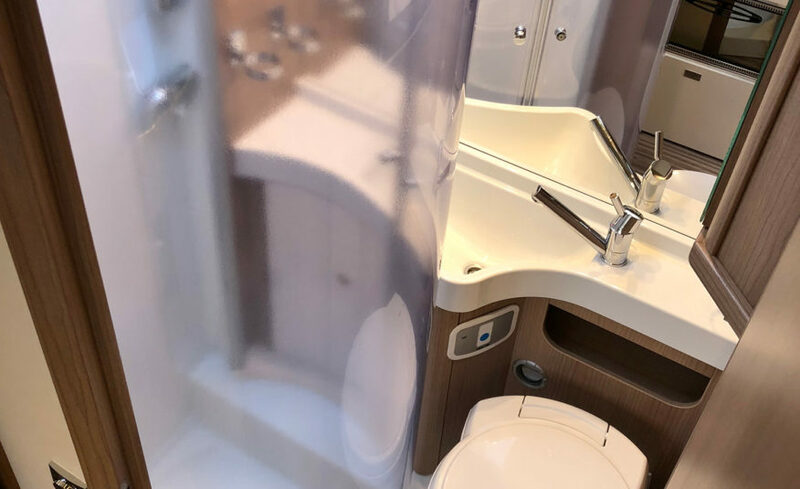 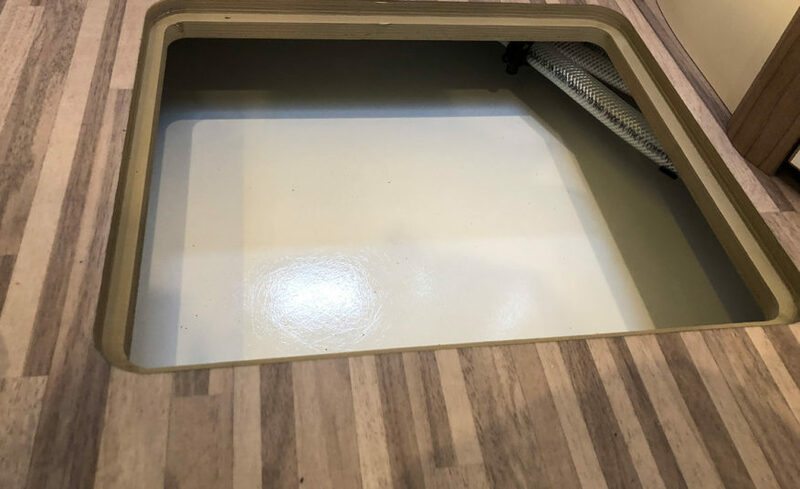 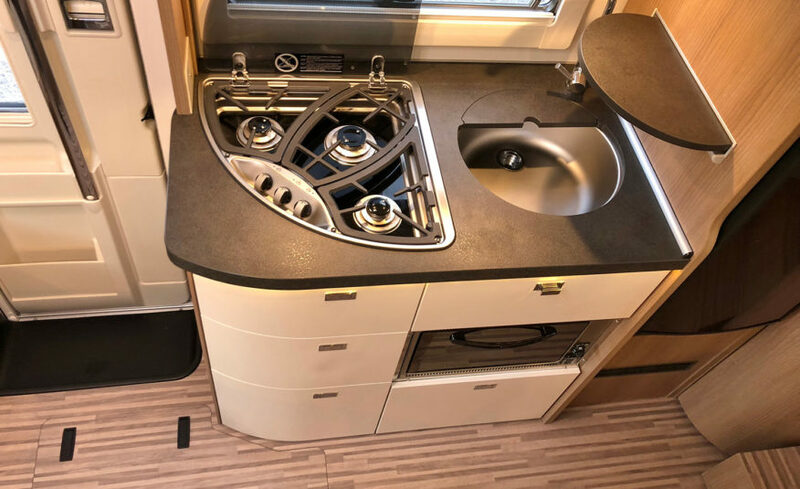 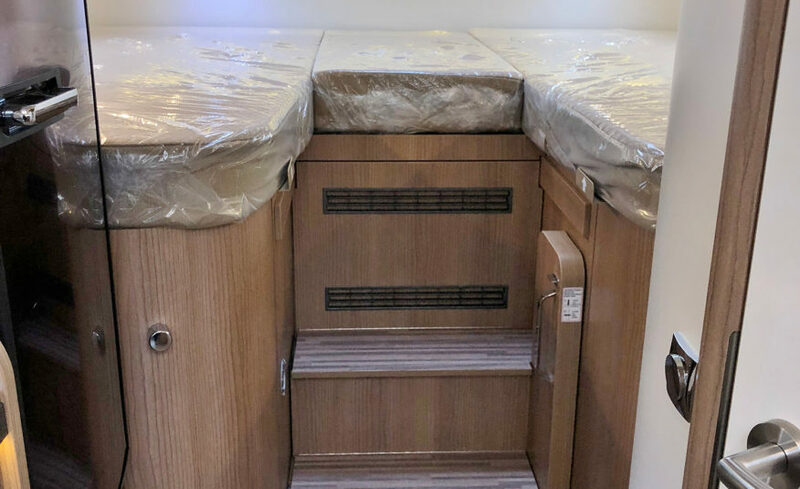 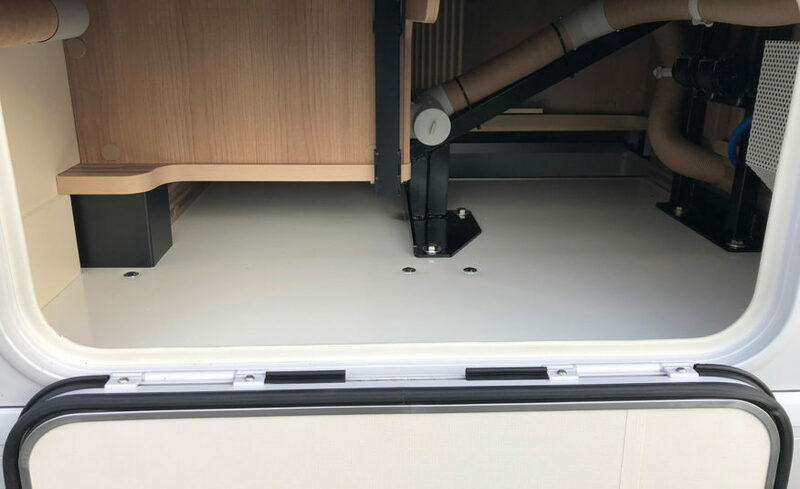 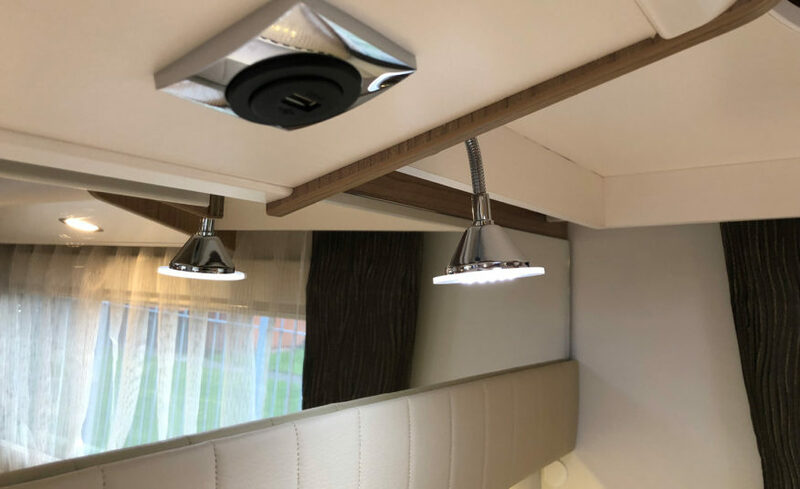 The Malibu T430, affords you the luxury of two single beds or one huge king size double at the rear with a large garage below offering masses of storage. 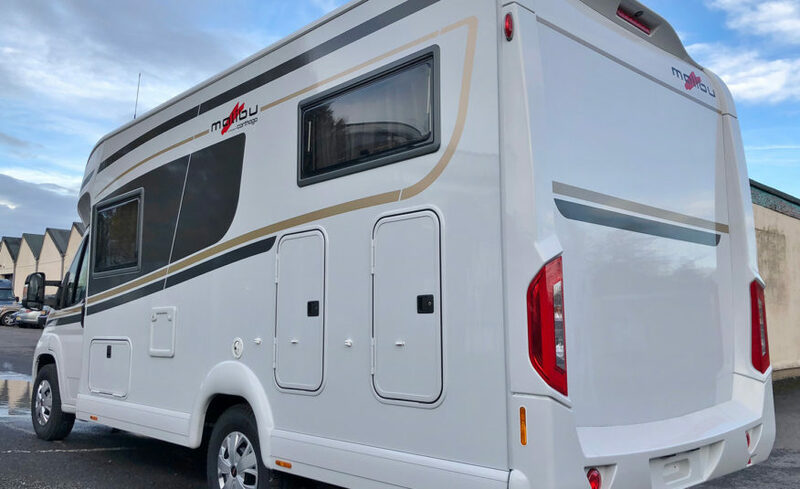 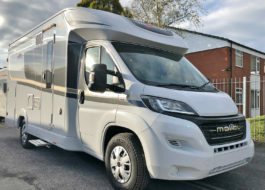 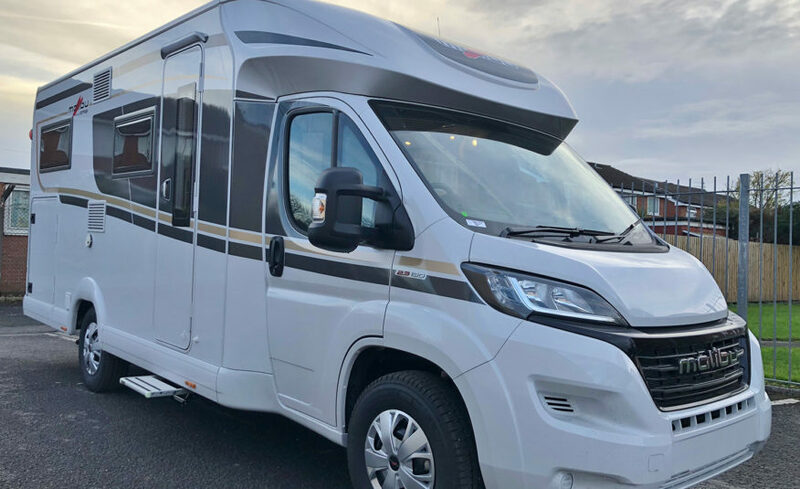 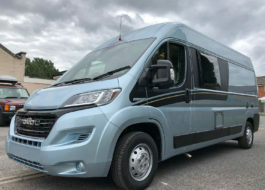 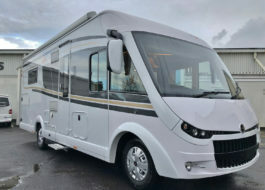 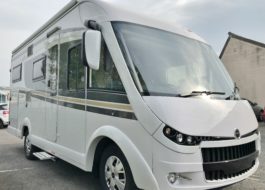 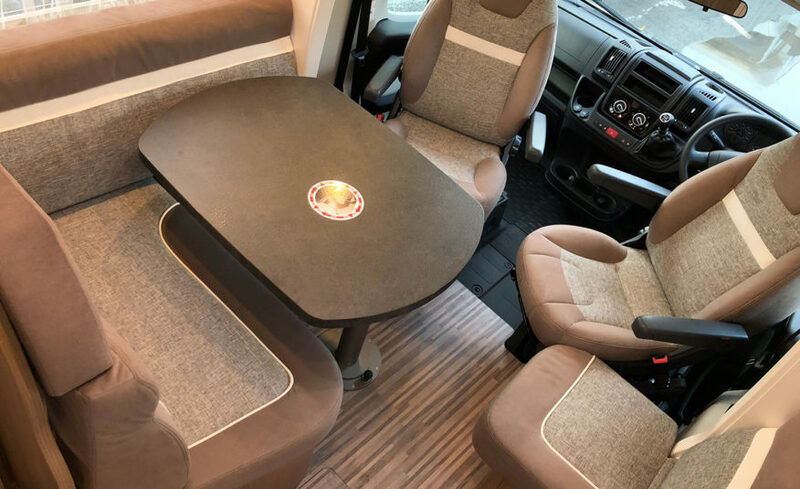 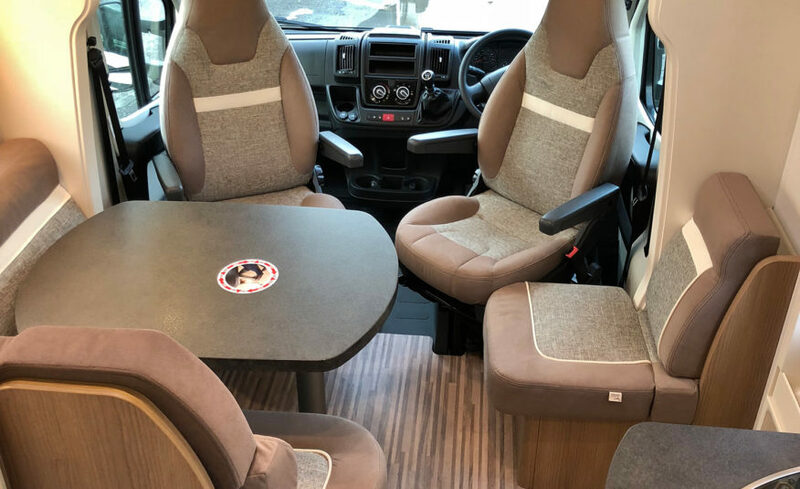 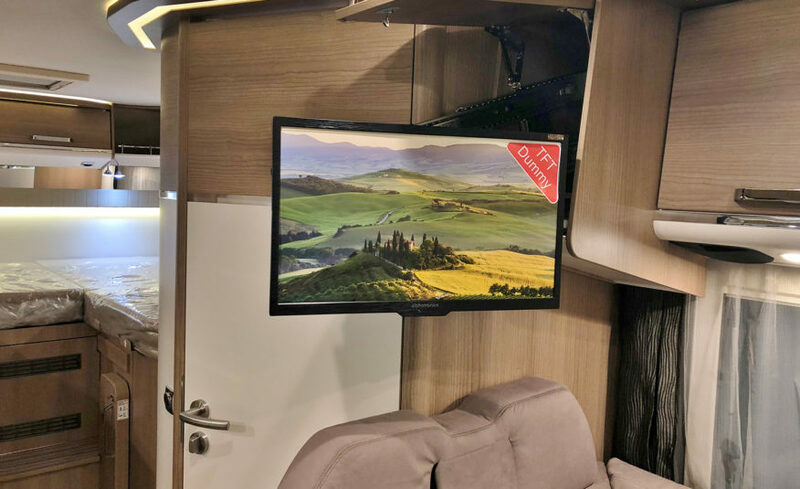 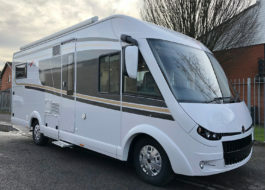 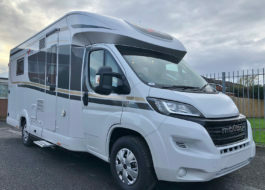 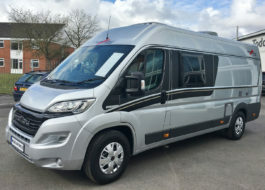 Cars, Caravans & Motor homes can be Part exchanged for this model - Please use the 'Request More Info' link for further information on this vehicle and or a guide price for a part exchange. 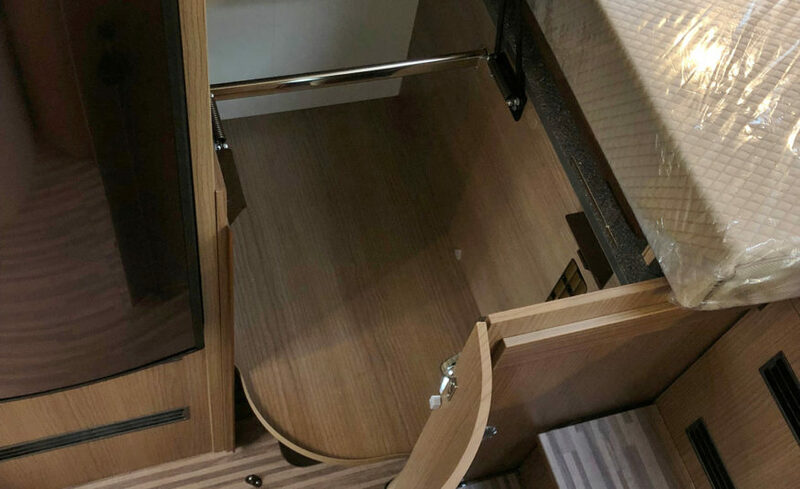 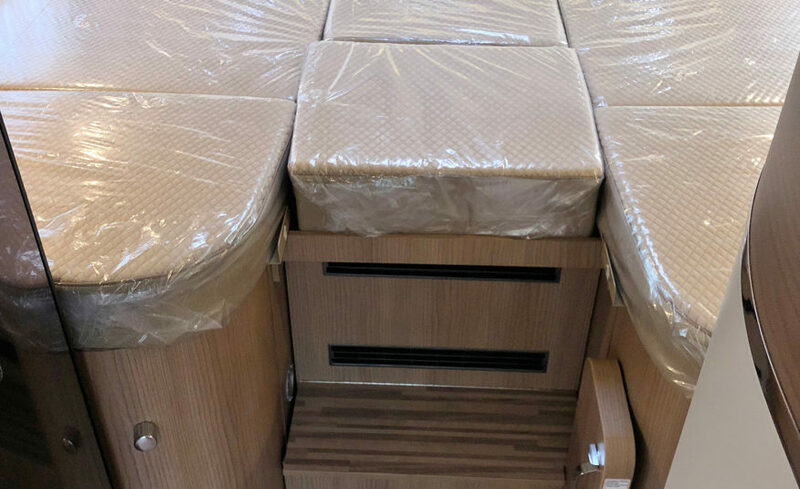 Overall Length: 6.90m / 22' 8"
Overall Width (mirrors folded): 2.27m / 7' 5"
Overall Height: 2.94m / 9' 8"